Sproughton Marquetry group is a small group of very enthusiastic marquetarians. They are re-organising themselves at present after the sad loss of their secretary Ernie Ives earlier this year. If you would like to know more about the Sproughton Marquetry Group, just e-mail us and we will put you in touch with the Group's current secretary. 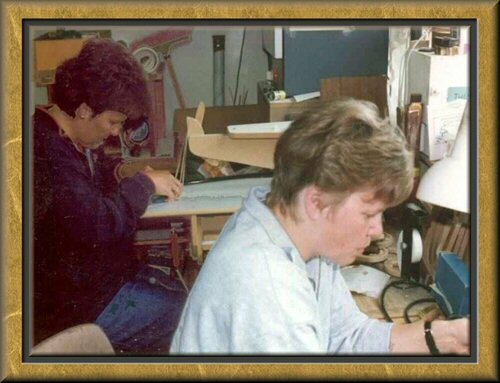 Please e-mail us at: info@marquetry.org.